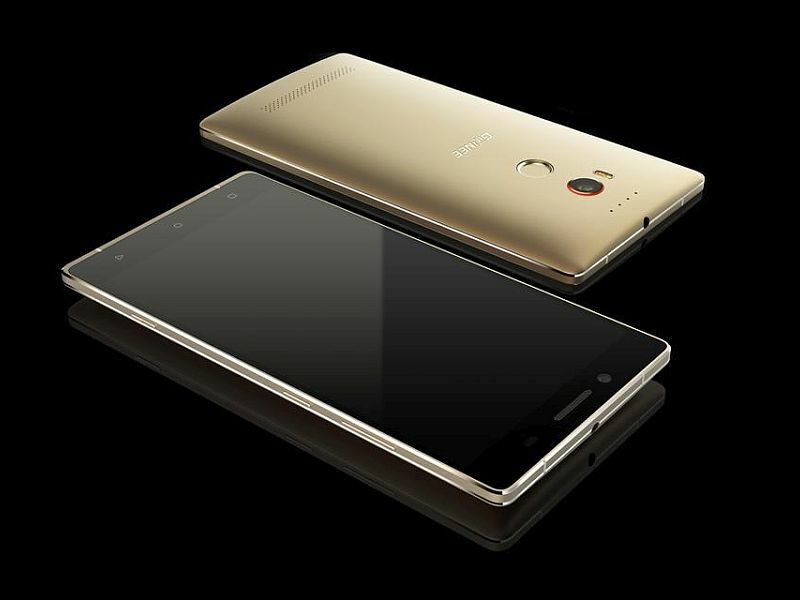 Gionee as expected on Thursday launched its new Elife E8 smartphone in India, priced at Rs. 34,999. The company has announced that the new Gionee Elife E8 will be available via Snapdeal from Monday. The highlight of the Gionee Elife E8 is its 24-megapixel rear camera that with software can stitch together and produce images up to 120 megapixels in resolution. Gionee is also touting a six-element lens with sapphire glass, optical image stabilisation, lossless zoom at up to 3x, 4K video recording, a dedicated camera button, dual-tone LED flash, and phase detection autofocus for speeds up to 0.08 seconds. The smartphone also has a ‘biological’ fingerprint reader on the back panel, and an 8-megapixel front-facing camera. The Elife E8 runs Android 5.1 Lollipop-based Amigo 3.1, and is a dual-SIM 4G smartphone. It sports a 6-inch QHD (1440×2560 pixel) Super Amoled display with a pixel density of 490ppi. Powered by a 2GHz octa-core MediaTek Helio X10 (MTK6795) SoC coupled with 3GB of RAM, it comes with 64GB of inbuilt storage without expandable storage. Connectivity options include NFC. The smartphone is powered by a 3520mAh battery, and it supports fast charging. The Elife E8 was initially launched in China back in June at CNY 3,999 (roughly Rs. 41,100) alongside the Marathon M5 smartphone.